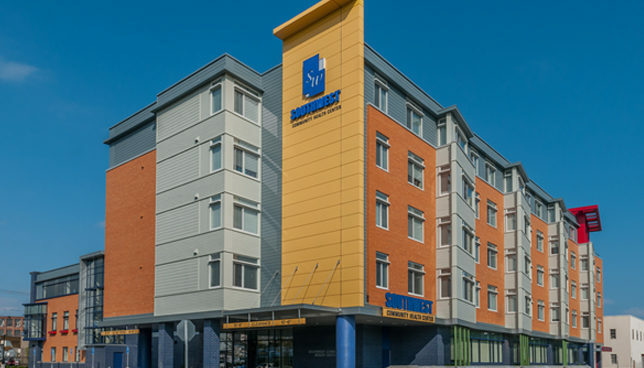 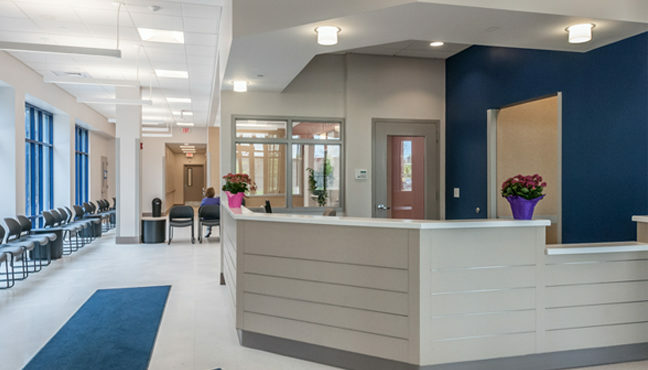 Bridgeport, Conn., is now home to the state’s first mixed-use, sustainable housing and healthcare facility, built by Viking Construction. 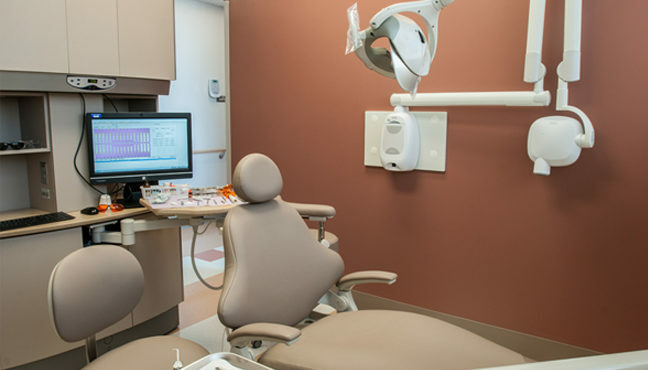 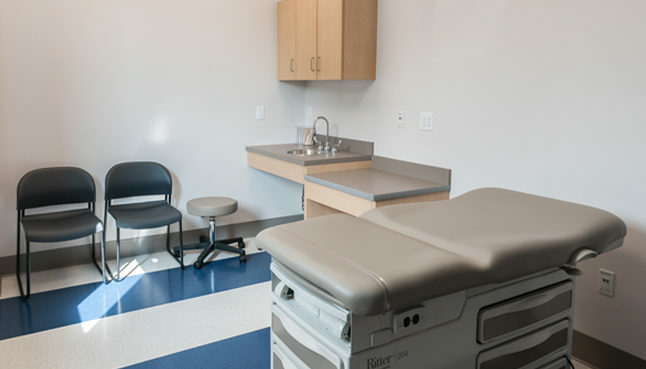 The new $18 million complex, which has been hailed as an example of urban development and public housing for other communities, includes a three-story medical building connected to a dental clinic and 35-apartment housing unit. 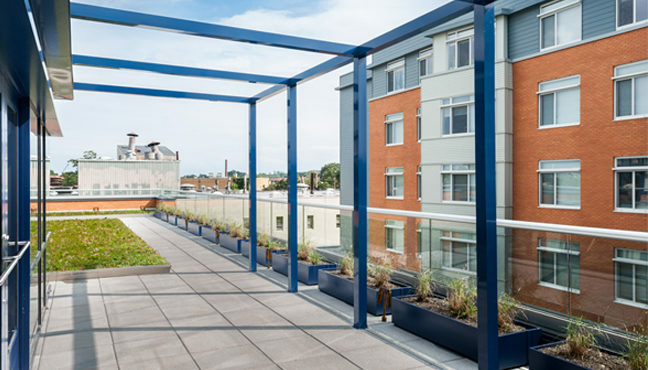 Among the many sustainable features are LEED-certified green roofs on the medical building and on the one-story hallways that connect to the dental clinic, and a Zen garden courtyard.